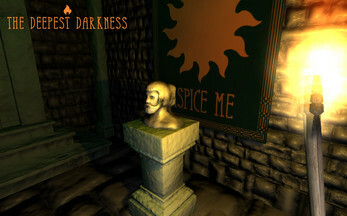 Take control of an explorer who wants to explore a tower in which an alchemist carried out his experiments during the plague epidemic in 1600. With the only help of a torch, you have to deep explore the tower and the mine under it, solve the enigmas and discover the mistery of the philosopher's stone. 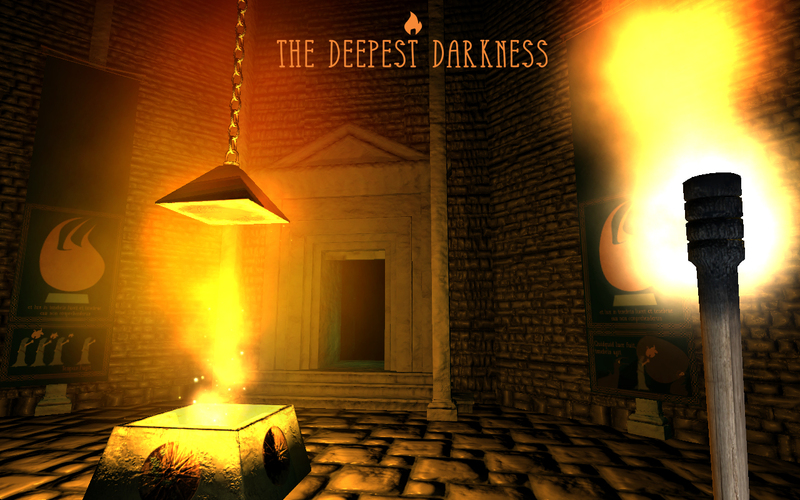 The torch is your only light and it will slowly go off after a while, so you have to keep it bright reaching and activating the alchemical furnaces (also called athanors) scattered in the level, which also act as checkpoints. 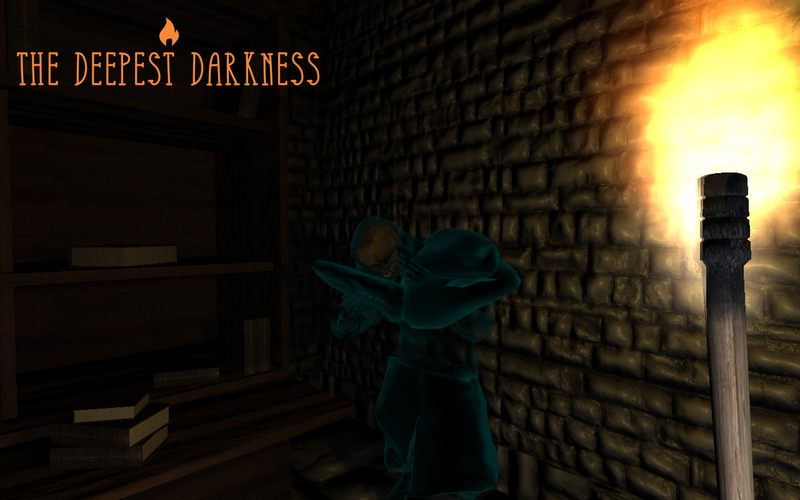 The levels are also populated by enemies weak to fire which will try to kill you. 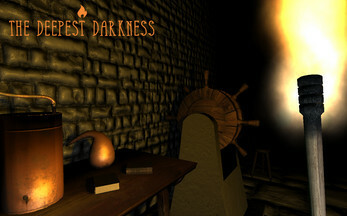 Fully compatible with Sony Playstation Move© and/or Dualshock 3© Joypad. 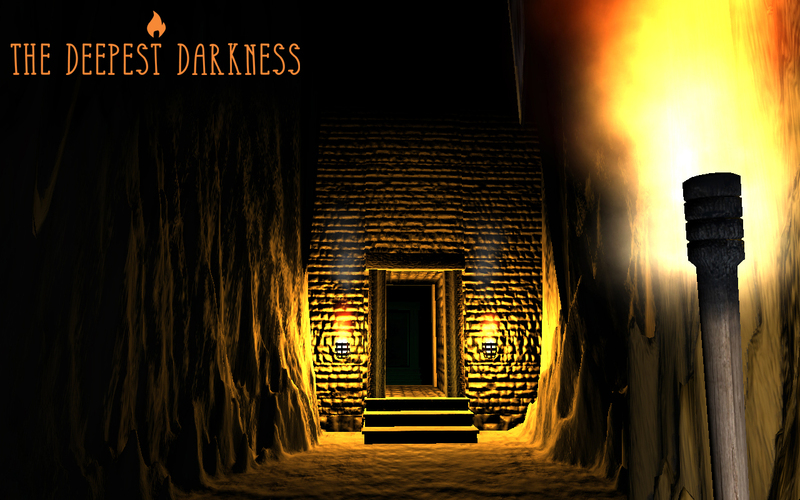 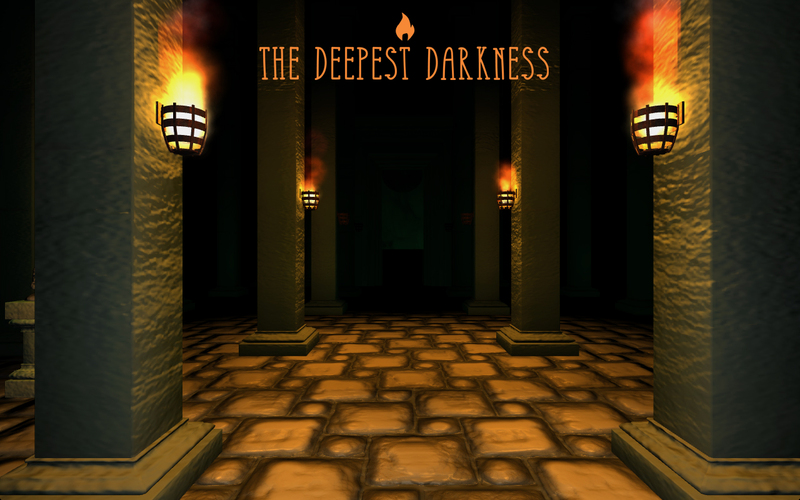 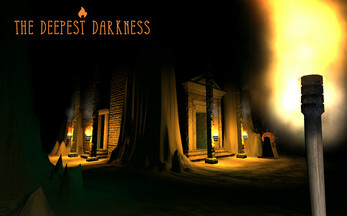 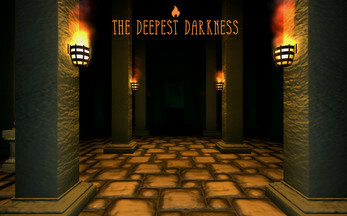 The Deepest Darkness is a 3D first person adventure/exploration game, developed for the Video game Design and Programming course at the Politecnico di Milano. 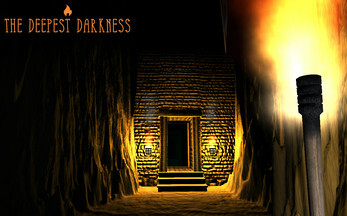 The game requires a SONY Move controller to play.